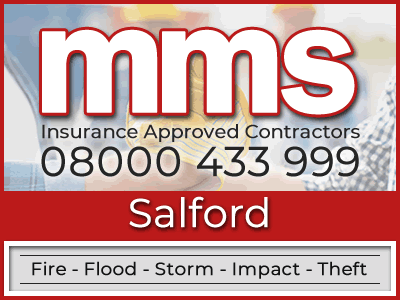 When your property has suffered damage after a flood or fire, the MMS Building Contractor Network are here to remedy the problem. MMS are a nationwide network of property repair specialists. Our building repair professionals are property restoration experts who will restore your property back to its previous condition. Our network covers Salford and all surrounding areas. The MMS Building Contractor Network only use flood and fire restoration technicians who are fully trained and experienced to cope with this type of specialist work. If you are unfortunate enough to have suffered flood or fire damage to your home or business, We are accessible around the clock through our nationwide helpline. 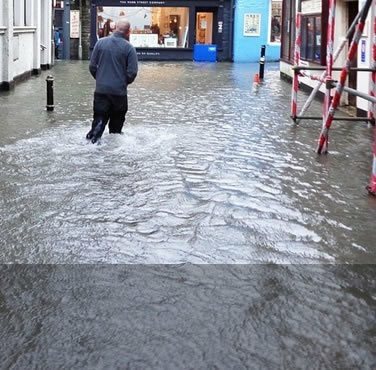 In recent times, flooding in the UK has become more frequent. With more homes and businesses damaged by flooding the MMS Building Contractor Network has increased the amount of local flood restoration contractors in order to cater to as many damaged properties as possible. 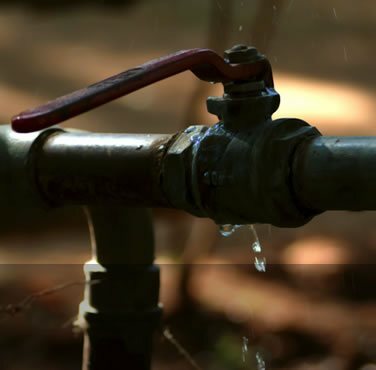 Our technicians are here to help, whether your home has been damaged by a water leak or flooding. Before any repair work can be started, our Salford flood restoration experts will make sure that any water within the structure of your property will be removed first. Flood water can find its way into the hard-to-reach parts of the building that may not be instantly identifiable to the untrained eye, which results in secondary damage. It's essential that all secondary damage is identified and dealt with as soon as possible. If not, there could be problems down the line which may impact the repair work that has already been completed. While there is water and damp within the structure of your home, bacteria and dampness can breed. This has the potential to turn into a health risk to any occupants of the property, so it needs to be treated quickly. We use the latest air movers and infra-red water detecting equipment to make sure your home is completely dried out prior to starting the process of repairing and restoring your property. MMS realise that when your building is damaged by fire it can turn your life upside down. 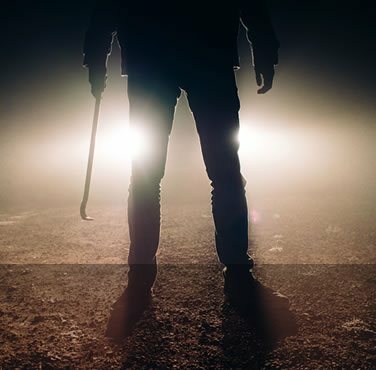 As well as the destruction that has occurred to your property, there could be personal possessions that you may never be able to get back. The MMS Building Contractor Network can assist you by not only restoring your damaged property back to its previous state, we can also offer help and assistance in ensuring you are fully compensated with your insurance claim so you can cover the costs of restoration to your possessions. If a fire damages your property, it can be very destructive and complicated to fix. 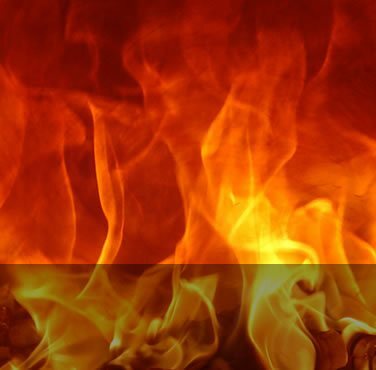 Our qualified Salford fire restoration experts can deal with all resulting occurrences. This can involve addressing any water damage that often happens from putting out a fire. Also there could be other damage such as melted wiring that may need to be fixed or even smoke damage. Something you can be assured of is that regardless of how much damage has been caused, our specialists will handle the task from start to finish. MMS can provide a free loss adjusting service to our insured clients. This service helps to ensure that our clients receive the full amount which they are entitled to from their insurer. MMS Building Contractor Network recommend a group of independent loss adjusters that work on behalf of the public rather than your insurer. The main advantage is that an independent loss adjuster will act on YOUR behalf instead of your insurance company. By doing this they can negotiate directly with your insurance company to ensure that you receive your full entitlement. 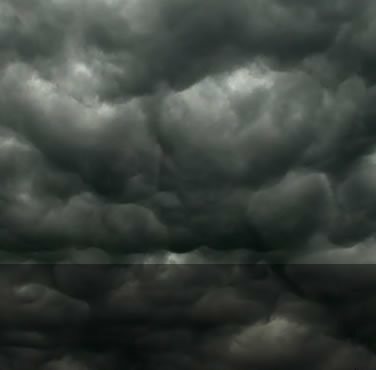 The independent loss adjusters that we recommend make sure that all property damage is identified at the first instance. This ensures that problems do not arise later once your insurer has initially settled your property damage claim. We offer a free loss adjusting service to all our insured clients as standard. 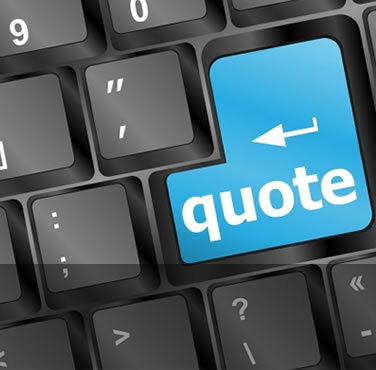 Need a Quote From Our Insurance Approved Builders in Salford? Has your insurer requested you to obtain a builders estimate? The MMS Building Contractor Network aren't general builders because we solely work as an insurance approved building company who only repair homes or businesses that have suffered damage from fire, flood, escape of water, impact or theft. If you need an estimate from insurance approved builders then please feel free to call MMS on 08000 433 999. If you prefer, you can fill in our building quote form with a few details and we will get back in touch with you shortly.